Used but not abused. Works perfectly. 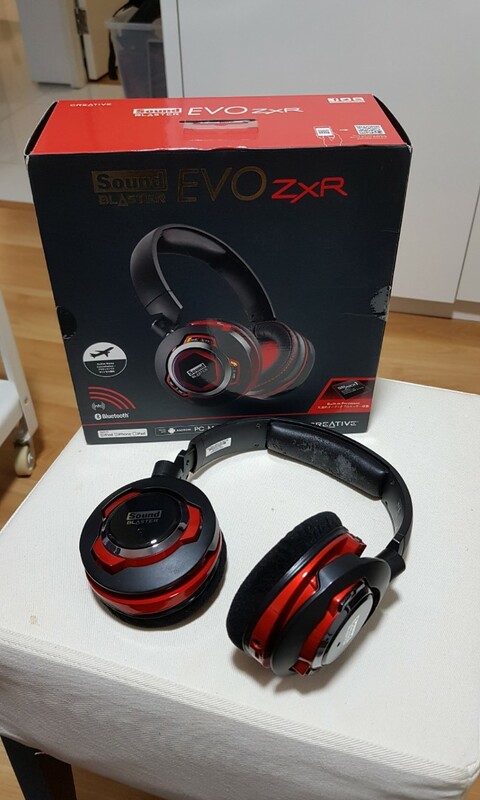 Comes with original box and 2 pairs of brand new ear cushions (Velour and leather). Headrest is flaky but can be replaced.